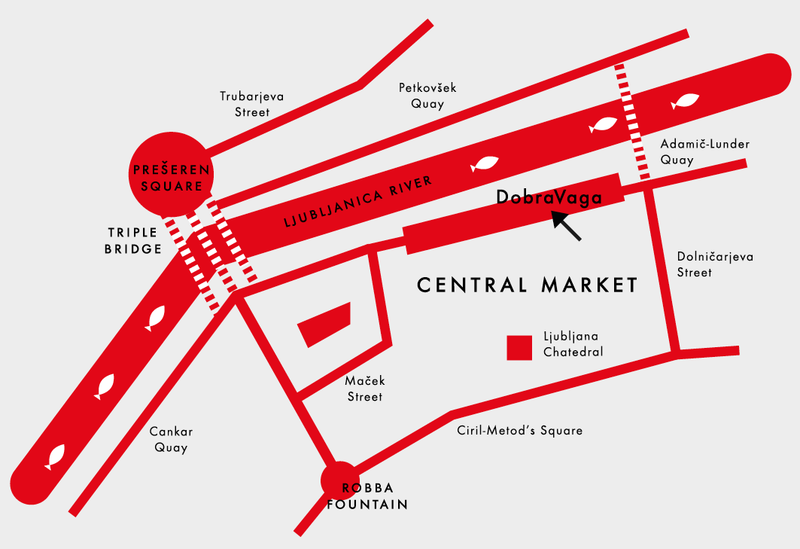 DobraVaga is a venue embedded in the wonderful surroundings of the central city marketplace, designed by world famous Slovenian architect Jože Plečnik. With his timeless architecture, Jože Plečnik (1872 – 1957) left a comprehensive mark on his hometown of Ljubljana. In addition to the churches (St. Francis’ in Šiška, St. Michael’s in Barje), bridges (Cobbler’s Bridge, Trnovo Bridge, Triple Bridge), the National and University Library and the Žale cemetery, he also designed the building that today houses the Ljubljana marketplace. It follows the course of the former city walls, extending from the Triple Bridge to the Dragon Bridge. The monumental connecting building is still alive today, with Plečnik’s never-ending architecture and design still echoing throughout. What is characteristic of his architectural designs is the intertwining of classic antique elements, interpreted in his unique way. 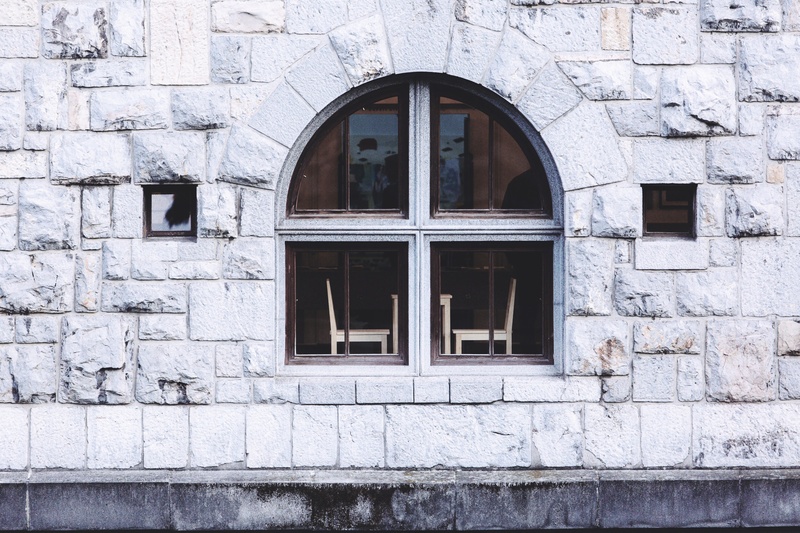 As an internationally renowned pedagogue and architect, he also left his mark in Vienna (Zacherlhaus, the Church of the Holy Ghost at Ottakring) and in Prague (redesigning the Castle District, the Church of the Most Sacred Heart of Our Lord). His teaching methods shaped and influenced future generations of prominent architects.